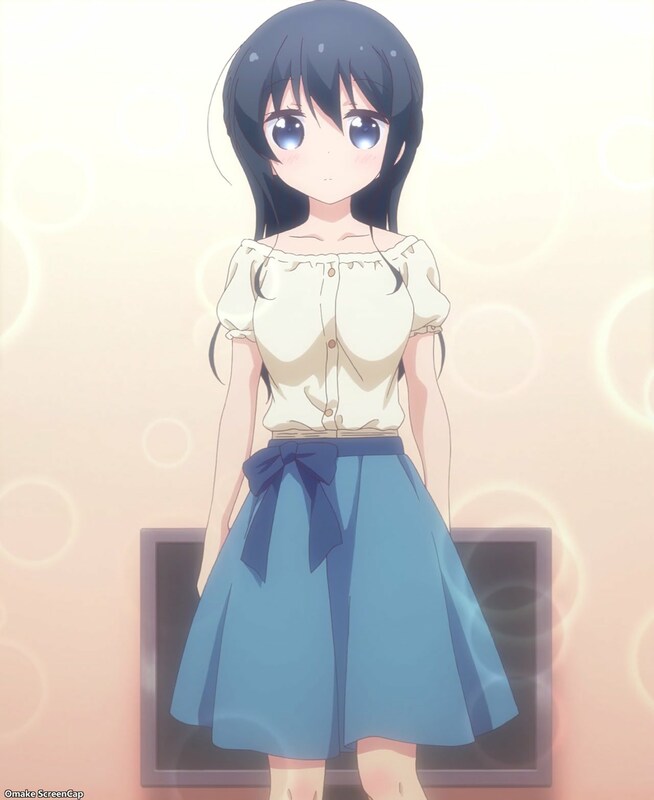 The girls discovered Hiroe had regressed in her girly power and had gone to the convenience store in her sweats. Hiroe demanded punishment and Karumi obliged. The girls are having a sleepover combined with a study session at Hana's place. Tama knows that when the sun goes away, the 8-bit world can take over! Hiroe reclaimed her girly power and paid back Hana and her friends with her top student experience. They then returned the favor by giving her first dibs in the bath with Eiko's extra gooey bath salt mix. 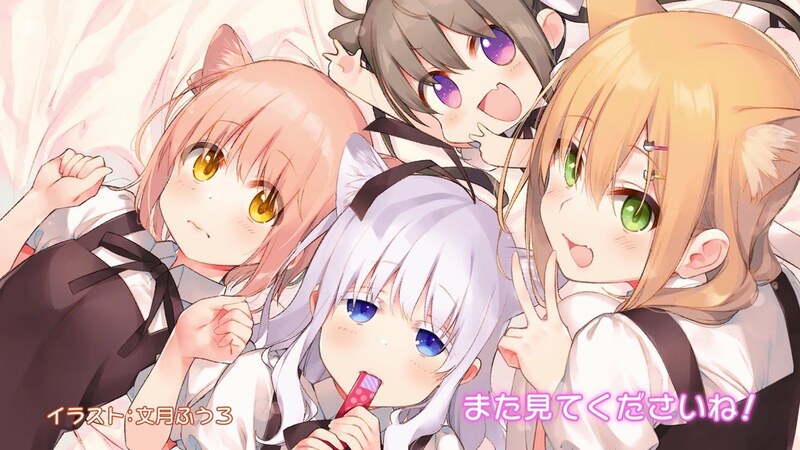 The girls have become all kinds of kitties in the end card.